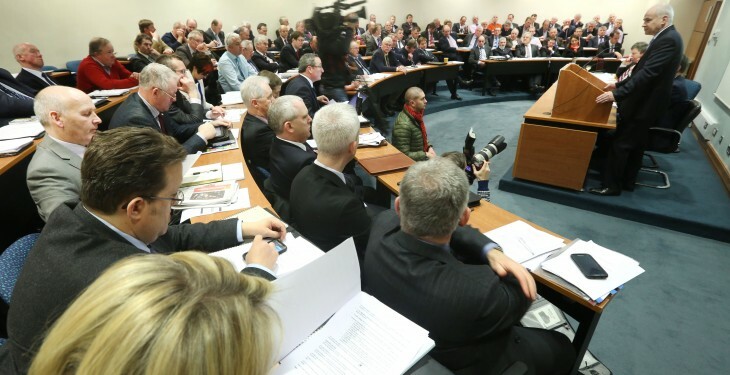 The membership of the IFA Executive Board looks set to remain in place despite motions calling for their resignation in recent weeks. 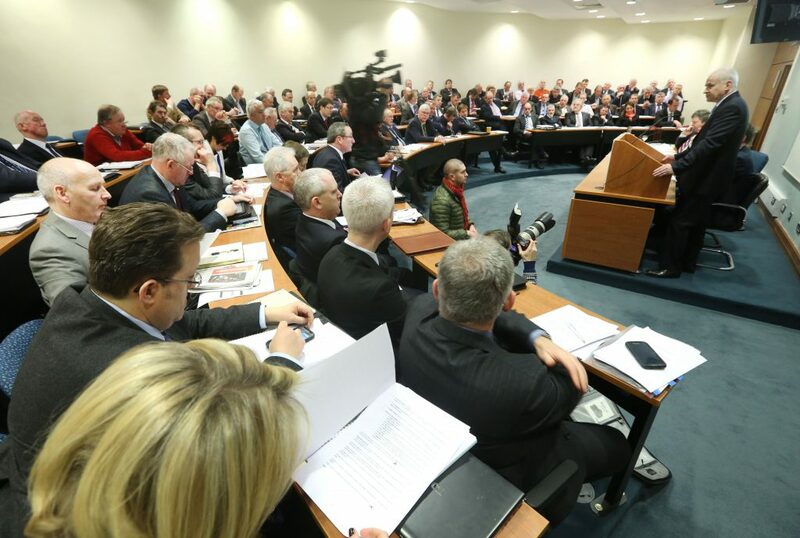 At an ongoing late night meeting of the IFA’s National Council in its headquarters in Dublin, the IFA Executive Board survived a motion of no confidence. The vote was taken by means of a secret ballot. The meeting also saw a vote of no confidence in Deputy President Tim O’Leary and Treasurer Jer Bergin, which both also survived. The vote came as the farming community continues to be rocked by pay revelations in the country’s largest farming organisation. Recent weeks have seen Pat Smith and Eddie Downey both resigning from the IFA, as General Secretary and President respectively. Today, further revelations came to light following the release of a report by Con Lucey into the governance of the organisation with former president Padraig Walshe receiving €175,000 in 2009, including the use of the car, while in 2013 John Bryan received €169,400 in total including IFA Telecom fees.